Its been more than three years since I have been using OneDrive and it has been one of my most preferred Cloud Storage services till date. The OneDrive has been synced on both my computers and the same goes for my smartphones as well. 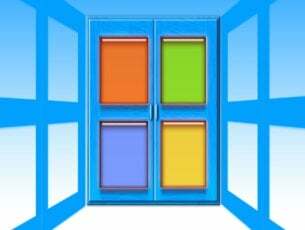 Today we are going to discuss a problem that has been plaguing OneDrive users across both Windows and Mac platforms. 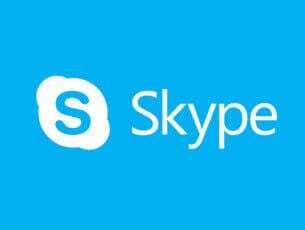 OneDrive is greeting users with the following message “We’re sorry you’re having trouble syncing your files with OneDrive.” This happens when the user is trying to sync the files with the OneDrive using the Windows desktop app. In this segment, we will walk you through a couple of steps that will help you resolve this issue. Before jumping to conclusions first, let us tick the checklist. Go to Start, Settings>Accounts>Email and app accounts. 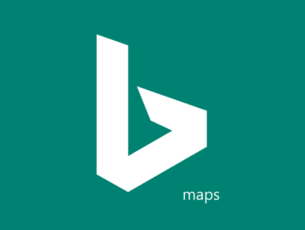 Select “Add a Microsoft Account.” Follow the prompts and pair up your Microsoft account. 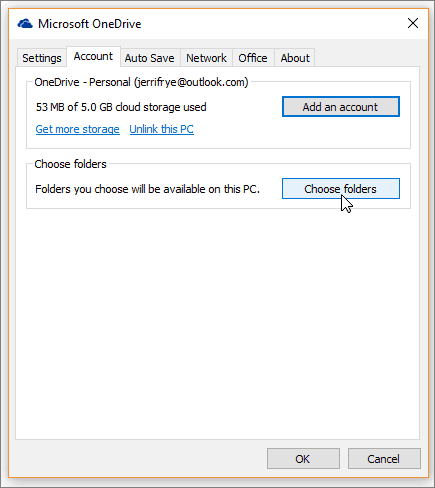 OneDrive or any cloud service, as a matter of fact, requires the user to mention the folders that need to be synced. Needless to say, if this is not done the files won’t sync. Ensure that the file path is not too long. The OneDrive supports file name characters only up to 400 characters anything above that will not be synced. Its advisable to shorten the file name or the folder name. Make sure that you have sufficient permissions to the file or the folder you add. In case you have a problem with a file that’s on the network contact your network administrator. Also, check that if a folder./file with that name already exists in the same location on the OneDrive. Most importantly ensure that you have enough space on your PC and then restart the sync. 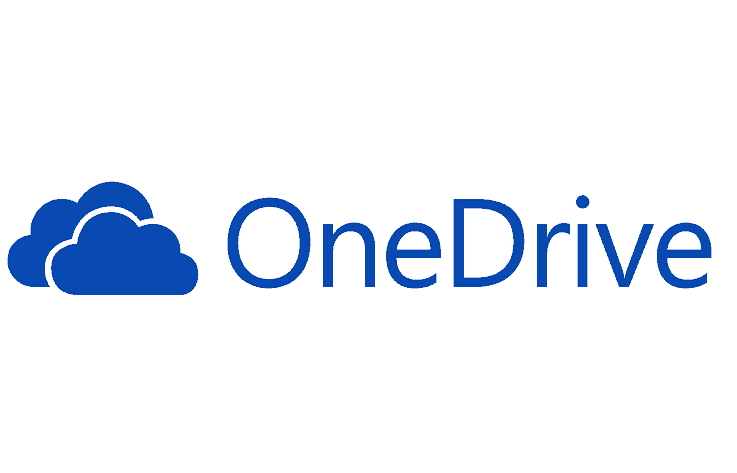 Keep in mind if you are running the OneDrive app for the first time it will require quite a lot of space as it needs to download the files and maintain a local copy as well. For this, you better check the space from the Storage Page and then compare the same with the free space on your PC. 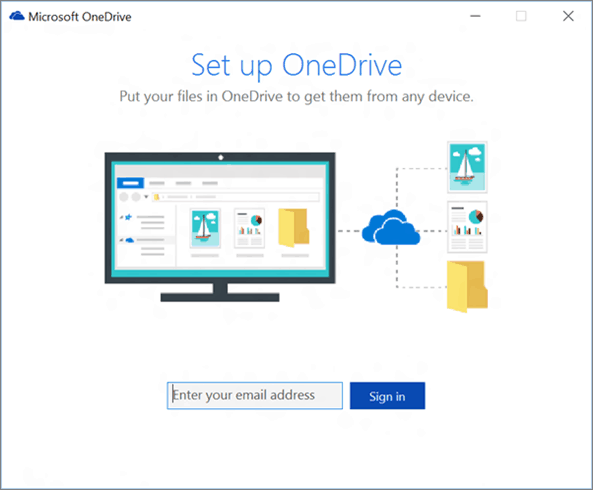 It’s quite possible that OneDrive has conflicts with other programs and in this case, the best thing is to unlink the OneDrive app and set it up again.